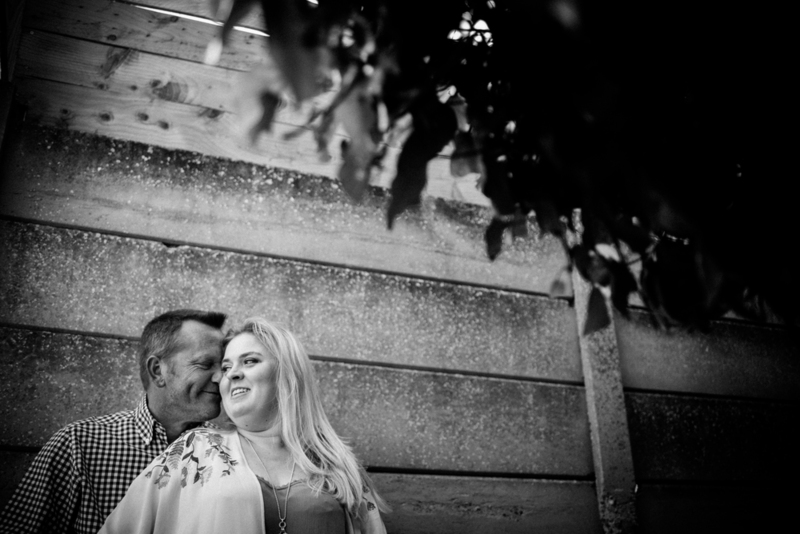 Here are some examples of our recent couple portrait sessions. Click on each photo to make it larger. 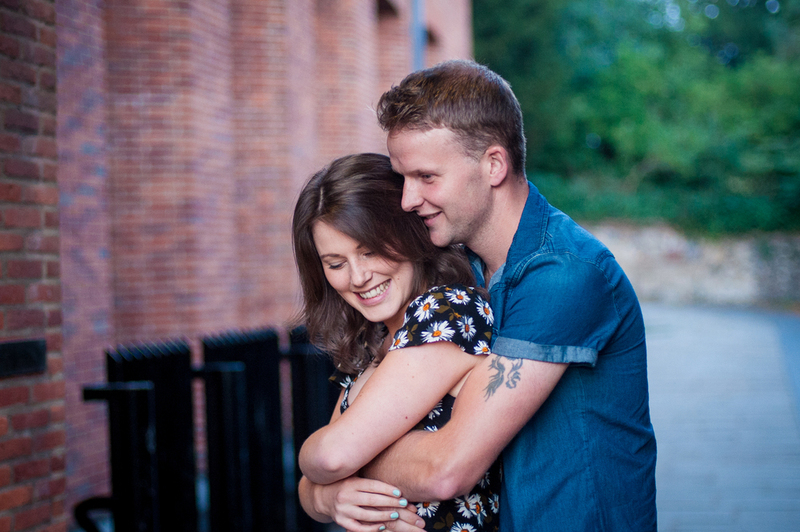 To see more of our couple portraits grab a cuppa and have a browse through our blog. 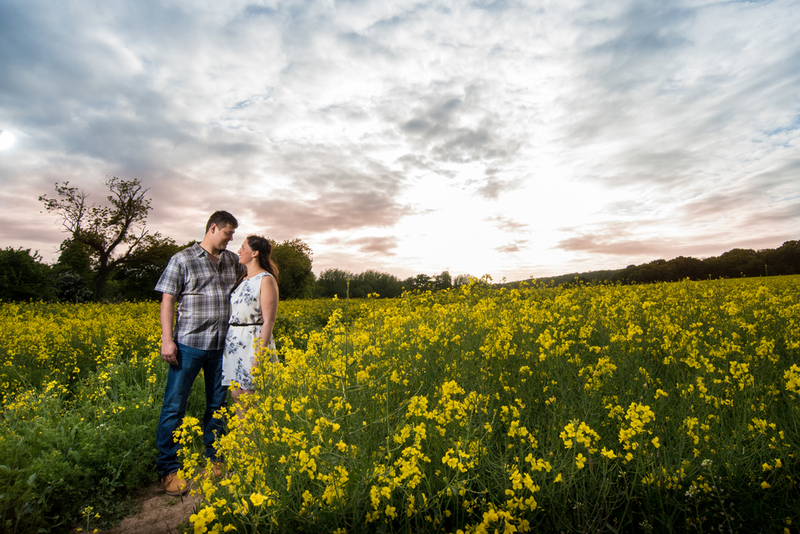 For more information on our wedding products and package prices click here.